War and conflict are of all ages. To confront this reality, peace missions, rebuilding operations and international law have been developed as tools to help create stability and peace after conflict. This is very impressive indeed, but the road to sustainable peace is arduous and troublesome. Furthermore, rebuilding and urban planning strategies can rekindle old conflicts. The exhibition The Good Cause not only gives insight into the complexities of dealing with post-conflict situations. 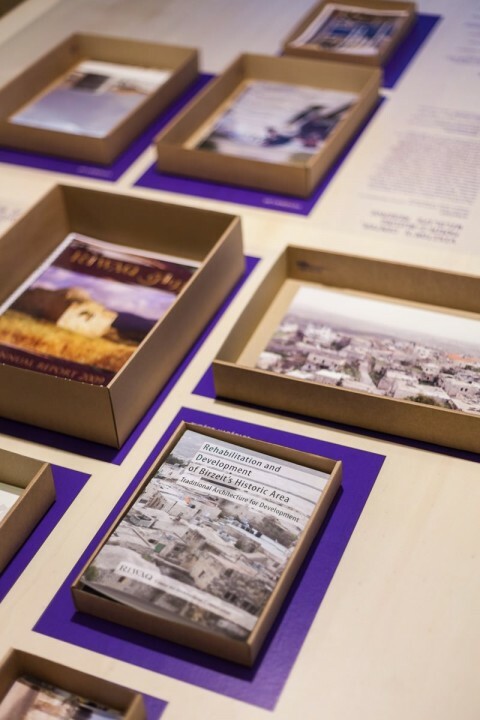 Through inspiring case studies from Afghanistan, Kosovo, South Africa, Rwanda, Israel and Palestine, it also shows what reconstruction could look like if it were designed with an eye for local structures. A separate chapter of the exhibition is dedicated to one of the ‘collaterals’ of war: asylum seekers and refugees in Istanbul. Vocabulary of Hospitality is conceptualized by Merve Bedir based on Derrida’s texts on hospitality, with works of Banu Cennetoğlu, Artıkişler Collective, Abd Nova, Basem Nabhan, Auguy Lufuluabo, Metehan Özcan, Ülkü Oktay, Alican İnal and others. After the arms have been silenced and first aid has been applied, reconstruction and rebuilding have to start. Often, building has to start before the conflict is frozen, with the construction of refugee camps or facilities for peacekeeping forces. In its most visible form, architecture and urban design manifest change and renewal; the drive to undo damage and improve the situation for citizens is usually strong. But who’s designing, and who are ‘we’ building for? What should be built and who’s deciding? The realities on the ground are complicated. It is important to have a proper understanding of the complexities, in order to make the right decisions. Next is the kind of expertise applied. Whereas NGOs are accomplished in providing basics (health care, shelter, clean water and food), decisions on reconstruction are done practically without the involvement of architects and urban designers. The exhibition advocates that to come to a stable, peaceful and sustainable situation, their spatial intelligence and design expertise cannot be missed. The case studies show how some designers in specific contexts were able to avoid pitfalls and indeed contribute to positive peace. This requires a specific attitude and strategy, for example modesty, sensitivity to context, trust, and attention for continuity. These ‘factors for success’ are examined for each case study and provide governments and designers tools for making a difference on the ground. Collaboration is at the heart of these projects. So are some other key notions, summarized in the ‘Factors for Success’. 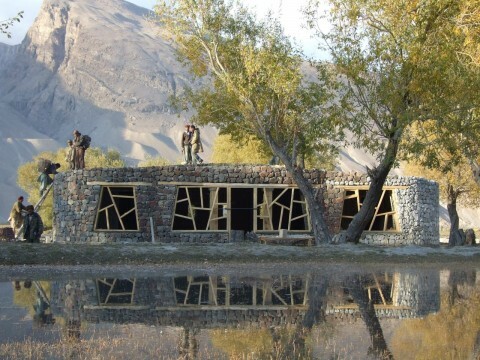 The Good Cause both promotes the importance of ‘architecture of peace’ and shows ways to go. In doing so, The Good Cause inspires a change in post-conflict reconstruction, since a world without conflict seems not within reach. This section is dedicated to the asylum seekers and refugees in Istanbul, and looks into the (spatial) language of hospitality. Conceptualized from Derrida’s texts on hospitality, the exhibition investigates the cultural, legal and social insinuations of the word ‘guest’, and their signs in the city. The complexity inherent in the relationship between the ‘guest’ and the ‘host’ includes several obligations and tensions: When are the guest and the host strangers to each other, yet when become visitors? In which context do they become enemies to each other, or hostages? How does the guest become visible or invisible? As Vocabulary of Hospitality focuses on the meanings of asylum seeker and refugee through vocabulary, both of the language and of the city, the parallel program of the exhibition addresses migration as an emergency, the rights of the guest in ‘foreign’ ground, and the political and geographical problematic of border and citizenship. The parallel program is organized together with Yaşar Adnan Adanalı. This project is funded by Creative Industries Fund NL and the Dutch Embassy in Ankara, Turkey. 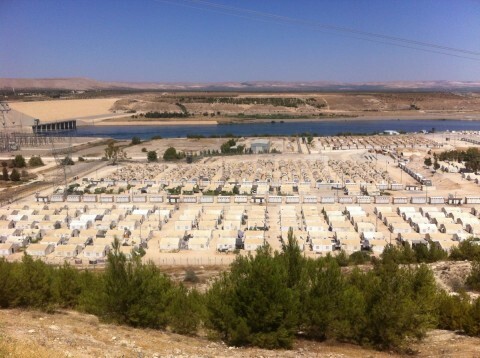 The Good Cause: Architecture of Peace is an international project initiated by Archis with multiple partners. The Good Cause exhibition is curated by Lilet Breddels and Arjen Oosterman and coproduced by Studio-X. The first version of The Good Cause was created in 2011 for the Canadian Centre of Architecture in Montreal and commissioned by the Netherlands Architecture Institute. The curators are Archis (Arjen Oosterman, Lilet Breddels) and NAI (Saskia van Stein). In December 2013 a small version traveled to the Kimisagara Football for Hope Center in Kigali, Rwanda. 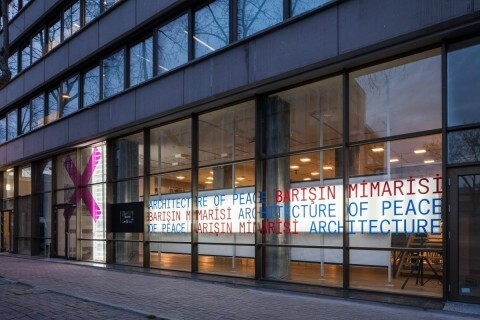 In 2014 the exhibition was extended with a chapter on Peace and Justice, presented at Stroom the Hague and a chapter on Divided Cities in Europe, presented at Architecture Museum Munich. 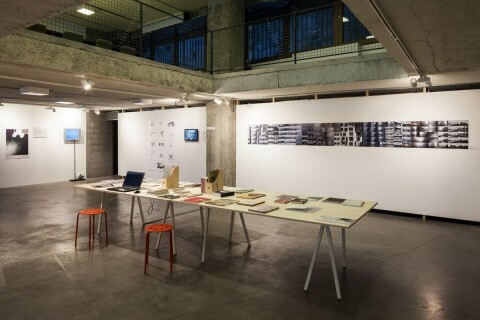 As an initiative of Columbia University, Studio-X Istanbul was founded in Istanbul after having been established in other major world cities, aiming to define the problems that the city encounters today and will encounter in the future and to produce new ways of thinking to solve these problems. Studio-X Istanbul creates a new platform to facilitate the sharing of knowledge between experts, universities, non-governmental organizations, and local administrations. Studio-X Istanbul, has leading support from Borusan Holding Enka Foundation and ATÜ Duty Free, and works in coordination with Columbia Global Centers | Turkey, which produces projects with all faculties at Columbia University. For more information please contact Ege Sevinçli at studioxistanbul@columbia.edu.